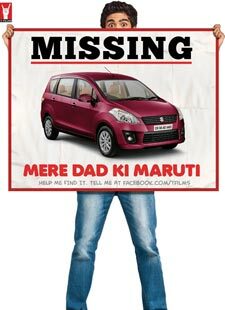 Punjabiyan Di Battery Lyrics of Mere Dad Ki Maruti : Punjabiyan Di Battery is a beautiful hindi song from 2013 bollywood film Mere Dad Ki Maruti. This song is composed by Sachin Gupta. Yo Yo Honey Singh and Mika Singh has sung this song. Its lyrics are written by Kumaar.